No, 1581 is the room number of the Fresh-n-easy janitor's closet that they keep the malted barley in. Elaine uses it too, to order Chinese take-out. The name Dutch Republic is actually not a brand in the Netherlands, the name is created for import only. 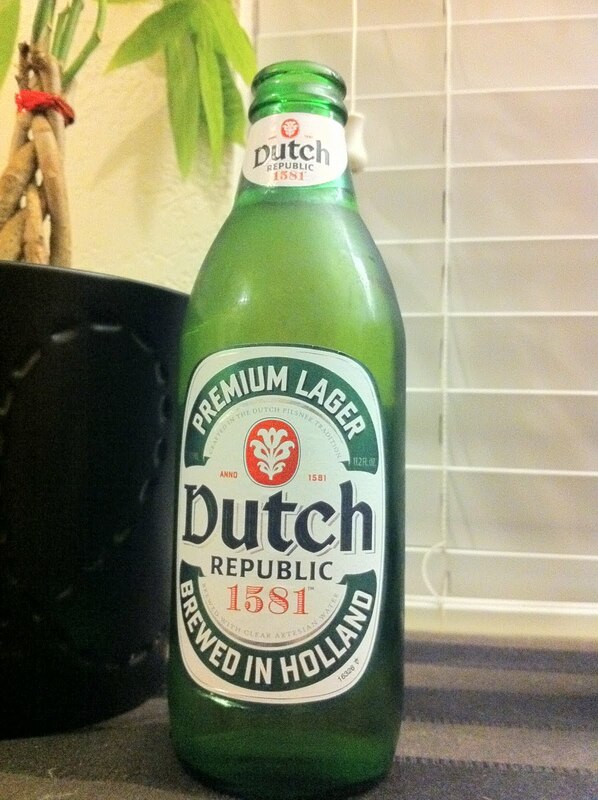 Dutch Republic is brewed by Bavaria Beer in the Netherlands. What do ya want its a 4 dollar import,im half way through a sixer,aint that bad.Why does nobody seem to like heineken?? The beer is made based off of a recipe back 1581. More like a tribute beer that is kind of a Heineken knock off.